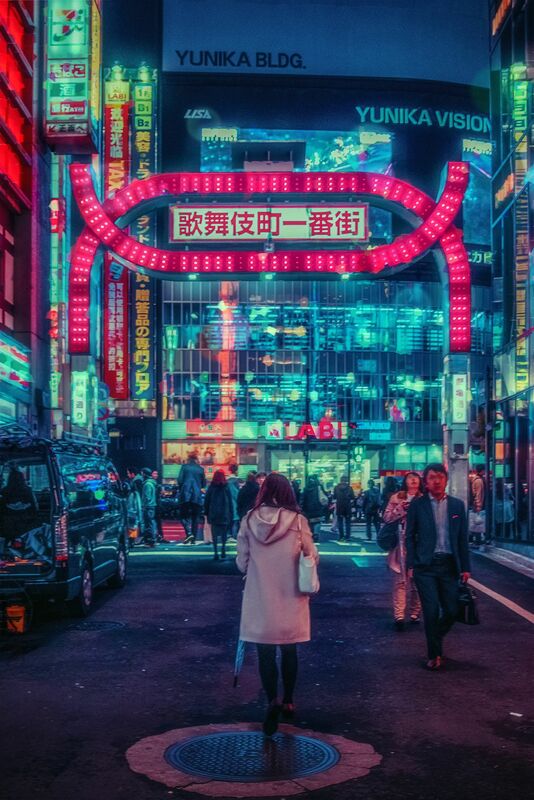 During a quick trip to Tokyo in 2018, photographer Davide Sasso chose to avoid the main mass tourism routes without a guide. 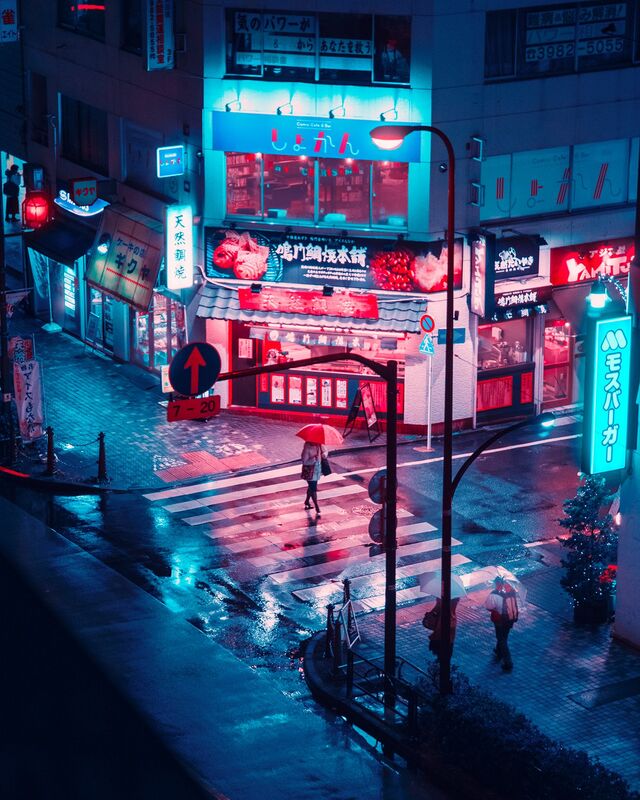 He took the liberty of getting lost in a city where the photographer’s eye cannot fail to stop at the lights, the perspectives, the melancholic poetry of everyday life. 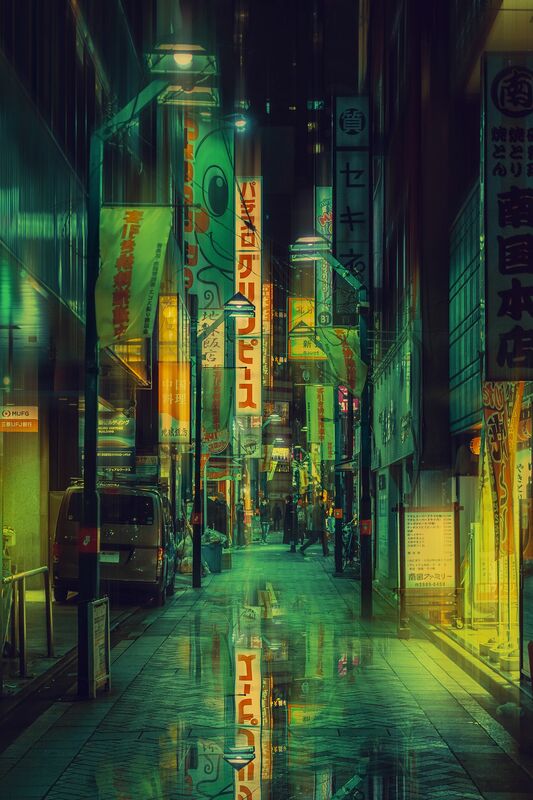 A fan of Science Fiction, notably through films like Blade Runner or video games like Snatcher, Davide Sasso has captured short urban scenes with two cameras, a Nikon D-3300 and a Tamron 24-70mm. 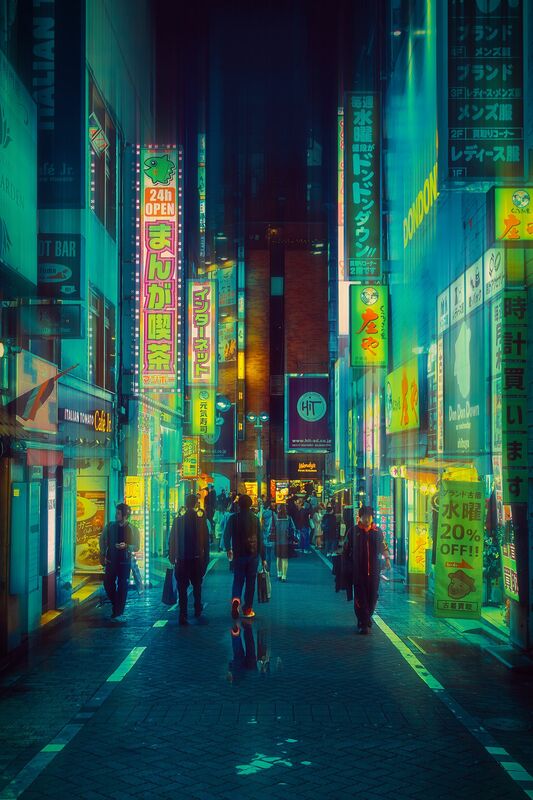 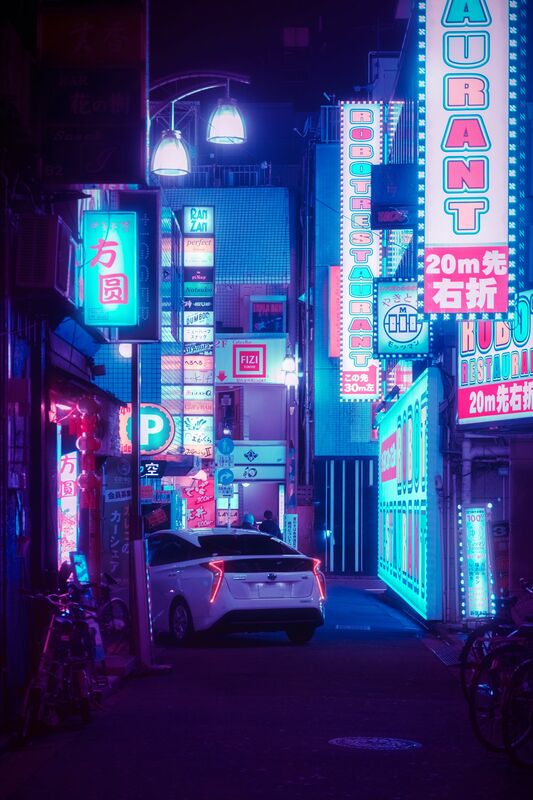 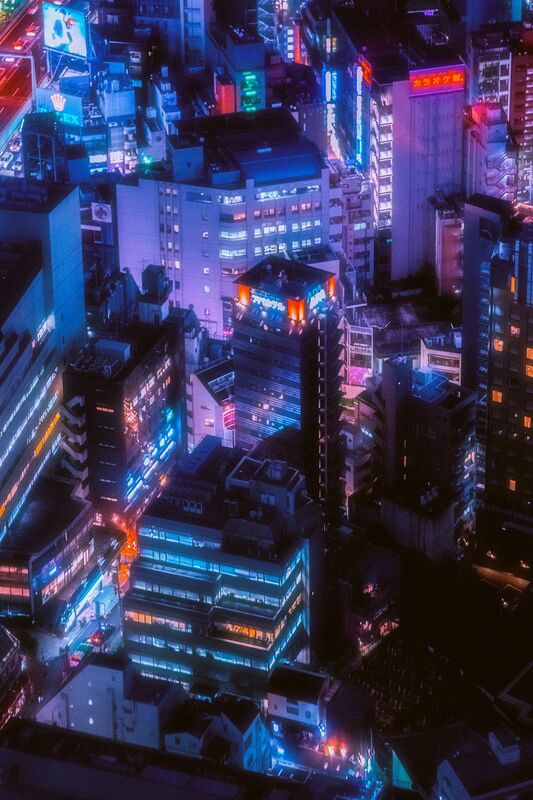 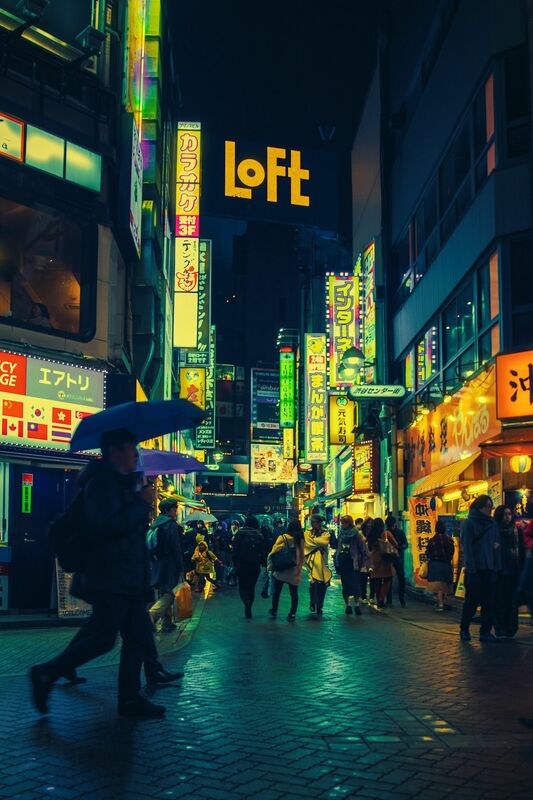 In Tokyo’s vibrant atmosphere, these shots have hues of a 3D video game scene, or a disturbing science fiction movie, where everything is ghostly while the hero wanders alone in the city’s alleys.